RobiComb Lice Zapping Comb... Non Toxic and 100% Safe for Children. The RobiComb is unlike any lice product on the market. It is an electric lice comb that uses MicroCharge technology to zap lice on contact with a safe electric pulse that kills lice but won’t hurt kids. 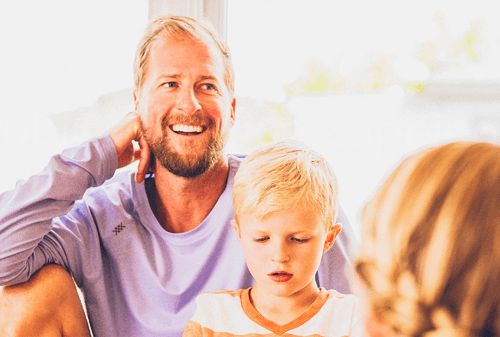 No more dousing your kids with messy, smelly, toxic chemicals! Simply run the RobiComb through clean, dry hair and listen as you eliminate lice on contact. We recommend that the RobiComb be used daily for two weeks, in order to go through the entire life cycle of the infestation. 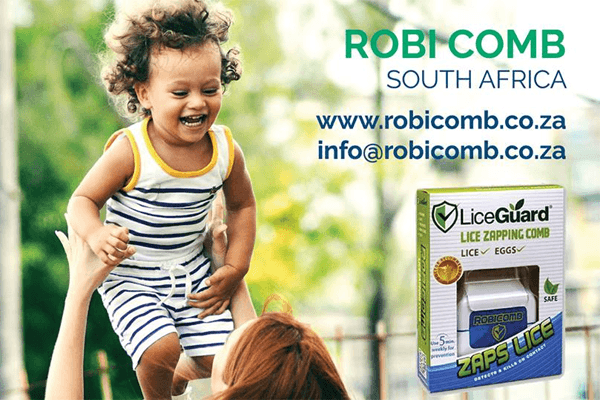 The RobiComb is not intended for use as a standard lice comb: You don’t have to comb the long or curly hair all the way – all you need to do with Robicomb is to “comb” the scalp because that is where lice/nit stays. The RobiComb is designed to detect and kill lice and eggs on contact – versus a standard lice comb, which is designed to remove live lice and nits. After killing lice and eggs with the Robicomb, it is recommended that the Liceguard lice comb (also available from us) be used to remove and nits and dead lice. Watch the video below for detailed instructions on how to use the RobiComb Lice Zapping Comb.